Alex Austin is nearing thirty; a self-confessed fake, charlatan, degenerate and – worst of all – a failed poet, Alex’s life has become a meaning sequence of bad habits and poor decisions. He ekes out a living doing a job that makes him feel dirty and ashamed. 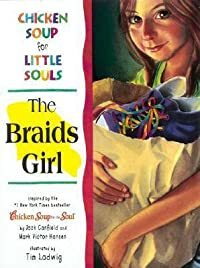 Izzy wants to be like Grandpa Mike and make people happy, but the results of Izzy's generosity toward the Braids Girl are not what she expected. What does the Braids Girl really want? 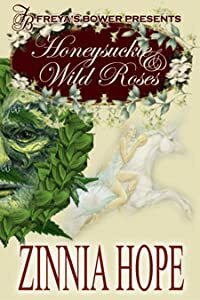 Young readers will cheer for Izzy when she at last realizes that the need for love and acceptance is what lies deep in the hearts of us all, no matter our age, race, gender, or social standing. This story of compassion and revelation lovingly demonstrates that despite outward appearance, little souls are much more alike than they are different--and everyone has something of value to give. 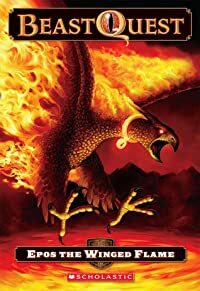 "Tim Ladwig's breathtaking artwork for children's picture books has earned him two finalist nominations for the "Gold Medallion Award" and a first-place tie for "Publishers Weekly Religious Book of the Year, "1996."